Walmart, the original übermegaeverything store before Amazon.com waltzed into town, announced this week that it was going to buy Amazon competitor Jet.com for $3 billion in cash and about $300 million in stock. As both Walmart and analysts have stated, the acquisition of the e-commerce start-up will give Walmart a big boost in its online sales presence and help it keep up with Amazon. Or try to, anyway. As for Amazon, the company seems to be going ahead with authorized major delivery drone tests in the United Kingdom, even though it’s not officially saying so. Local residents near the college town of Cambridge say they’ve seen unmanned aircraft buzzing around above a 2,000-year-old Roman road in the area, which has distressed historical preservationists and those who like quiet walks in the English countryside. But while Amazon is neither confirming nor denying it’s joyriding drones around Cambridge, the company’s job board says otherwise: A position for Community Affairs, Prime Air, based in Cambridge has been posted. Apply now! Facebook makes a lot of its money in serving up ads to its users and the company announced this week that it was going to block ad blockers on the desktop version of its site. While some question the ethics of using ad-blocking software — because after all, that site you’re using for free needs to make money some way — Facebook’s blog post announcing the move acknowledged that “Bad ads are disruptive and a waste of our time.” The post also touted new controls users have to control the type of ads they see on The Social Network. Speaking of banning things, Iran has outlawed the Pokémon Go game, claiming “security concerns” for children. The ruling comes from Iran’s High Council of Virtual Spaces, not to be confused with the country’s Supreme Council of Cyberspace. Iran is not the first country to take action against the high popular mobile game. A cleric in Saudi Arabia has issued a religious edict against Pokémon Go (that’s actually an update of the country’s original 15-year-old ban on the Pokémon card game), on the grounds that the franchise violates Islamic prohibitions on gambling and also displays forbidden images. Security researchers from Kaspersky Lab and Symantec say they’ve found malware that’s been hiding for five years on computers and quietly spying on its host. 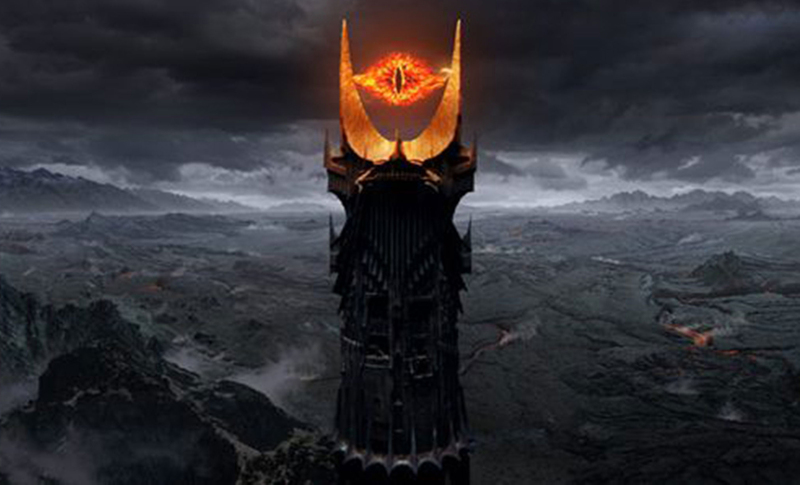 The malware is called Project Sauron and researchers say they’ve found it burrowed into government, military and other high-level computers in Iran, Russia and Rwanda. The malware, which researchers think is sophisticated enough to be a professional state-sponsored job, can log all keystrokes, steal files and create backdoors into the computers it’s infested. Delta Airlines got itself into a major mess this week when a power outage in its Atlanta offices knocked its worldwide computer system offline for six hours and disrupted service around the world. Passengers complained Delta was initially slow to inform them that they weren’t going anywhere The president of the company later released a video apology to customers and affected travelers were given fee waivers and $200 vouchers. While hacking came to the mind of many as the possible cause, Delta spokespeople said there was no indication of foul play and that they had a backup system in place, but key network computers did not fail over to the backup. They just failed. NBC Universal is getting all hep with the Snapchat and plans to start producing original shows for the service. The Wall Street Journal reported NBCU’s E’! entertainment network is gearing up to debut an exclusive show only on Snapchat called The Rundown and existing NBC stalwarts The Tonight Show and Saturday Night Live will create original content for the service as well. And yes, there will be advertising, but maybe some bonus Kate McKinnon. Hulu is ditching the free ad-supported variation of its streaming video service in favor of al all-subscription menu. Curiously enough, the demise of the free version of Hulu comes a week after Time Warner announced it’d bought a 10% stake in the company. Hmm. The Roland music equipment company is acquiring V-Moda, a manufacturer of headphones. A Bluetooth speaker is said to be the first product to come out of the union. Headphones with a built-in drum machine next? Apple is said to be gearing up for its annual fall Media Hogging event next month, which means the rumor mill has been spinning at Warp 2 all week. Among the whispers, an Apple Watch 2 with better water resistance, new GPS functions and improved performance. And Bloomberg is murmuring about the iPhone 7, saying the next model will have a dual camera system for sharper photos, a Home button with haptic feedback and yes, the dreaded NO traditional 3.5mm headphone jack. And finally, 25 years ago this month, the world’s first website went online to the public. 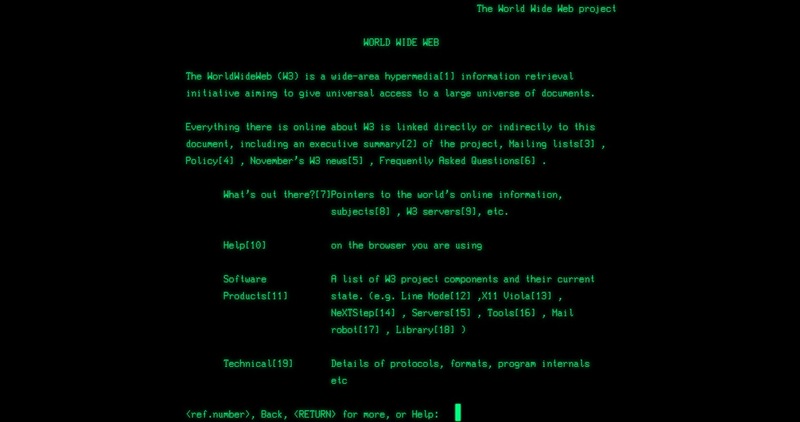 The site, created by World Wide Web pioneer Time Berners-Lee, arrived on August 6, 1991. It was a short summary of the World Wide Web project with hypertext words that linked to other pages, and it invited other interested parties to collaborate with him. Guess it worked out.